Founded by Giorgos Karnavas and Konstantinos Kontovrakis in 2013, Heretic is an Athens-based film production company, which focuses on quality-driven films and international co-productions with the goal of working with filmmakers with a natural talent for story-telling and bringing like-minded people together. Holding strong ties with the international film world, Heretic looks for projects with an international perspective and ensures their position in the world-wide market from development till completion. Producers Giorgos Karnavas and Konstantinos Kontovrakis, who have produced some of Greece’s most acclaimed films of recent years, such as WASTED YOUTH (2011) and BOY EATING THE BIRD’S FOOD (2012), founded Heretic in 2013. Konstantinos’ and Giorgos’ films have been selected for major festivals all over the world and have won many awards. 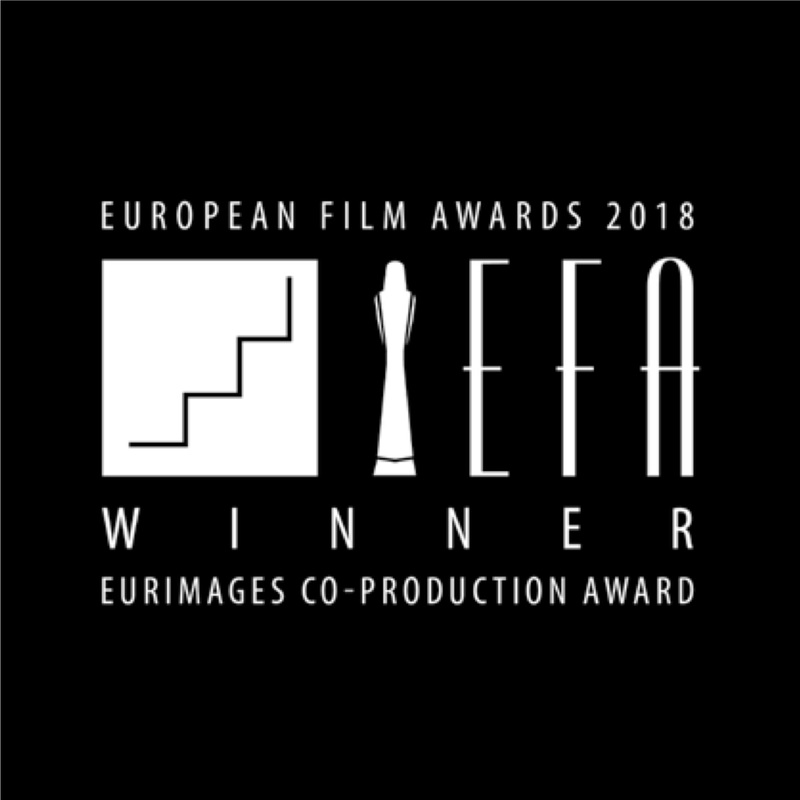 As producers, they have been trained at the Binger Film Lab, EAVE, ACE and they have both been Producers on the Move, representing Greece in 2013 and 2014. They are both members of the European and Greek Film Academies. Alongside Heretic, Heretic Outreach operates as the international festivals and sales arm of the company. It is the first agent of its kind made by the region for the region and aims at becoming the region’s key partner for solid strategies in festivals, sales and alternative distribution models. Initially focusing on films that have been produced or co-produced by South Eastern European countries, Heretic Outreach has since expanded its territory to the rest of Europe and the world. Heretic Outreach’s main activity concentrates on the circulation of its films through festivals, increasing by extension their exposure to other distribution circuits, such as theatrical distribution, TV sales and VoD.